Welcome to the Ruthin Cycle Club. A club based in the Vale of Clwyd with its heart in Ruthin, Denbighshire, North Wales. We actively encourage cycling for all abilities, ages and gender. We embrace all forms of cycling. 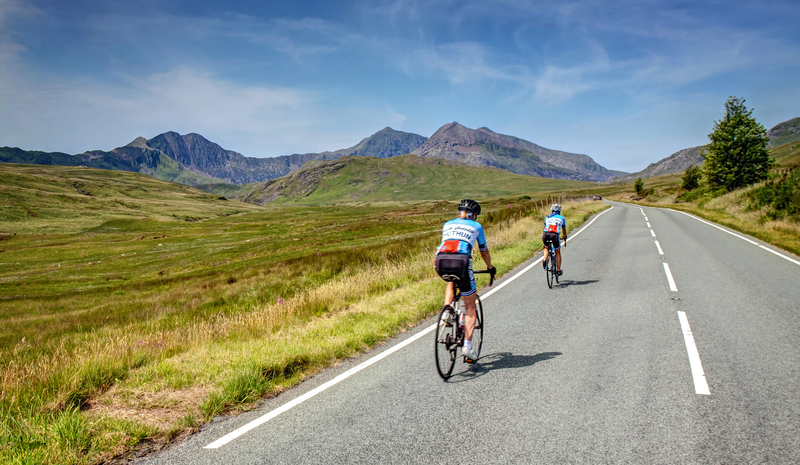 We are evolving quickly, but currently offer Sunday runs in two ability levels, covering 40-60 miles, Wednesday Social rides and Thursday evening rides during the summer. During the winter months we offer indoor turbo sessions to the members. We are based at The Centre in Ruthin. What’s happening on our Facebook Group page: Facebook Group page. Gwybodaeth am Glwb Seiclo Rhuthun.